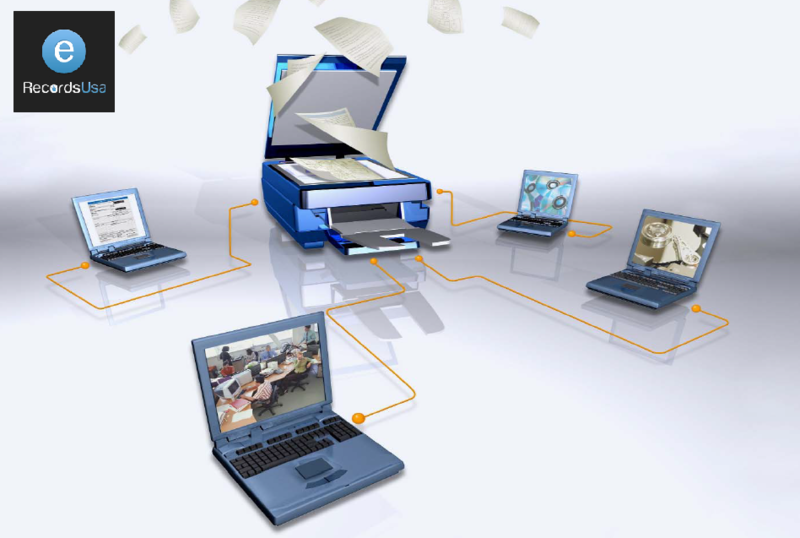 Fortunately, you can opt for digitization of many sorts of documents. The better firms will even be fully secure and compliant with HIPAA and other requirements. The way they work is simple and begins with them arriving at your office or location to pick up the materials (if you prefer not to ship them). They will then prepare and sort everything before doing high speed scanning of the materials. After scanning is done, the files are all named and saved in whatever format you require, including PDF or image files. They are then securely stored in your own cloud server or are sent to you in an encrypted media. You will be able to quickly search the materials and use them just as easily (if not more so) than paper documents. If you think document digitization companies are your next step, contact eRecordsUSA to get started right away. eRecordsUSA, a leading Document Scanning Company specialized in providing Document Scanning Service, Book Scanning Service, Photo Scanning Service and more. Would you like to receive a free quote and more. Call +1.855.722.6669 or eMail us at info@eRecordsUSA.com.